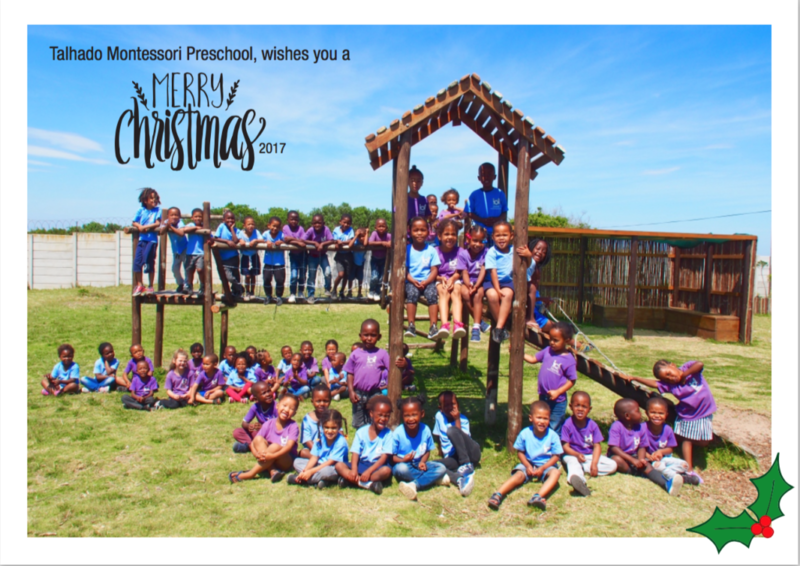 Our first year being a Montessori Preschool has come to an end. We reflect on the last term and give thanks to so many people (I’m scared to start naming names in case I leave anyone out). Without you, we would not have been able to school and feed over 60 children for a whole year. I am hoping that the new year will bring as much support from our sponsors as the last and we can add to the success of the school. 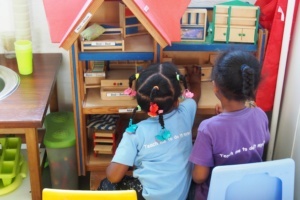 The teachers and staff at Talhado Montessori are passionate in what they do and they do it well. I want to thank them for inspiring me to continue to give of myself. You make it all worthwhile. When I walk into the Montessori classroom it warms my heart to feel the love and see the learning that is taking place. 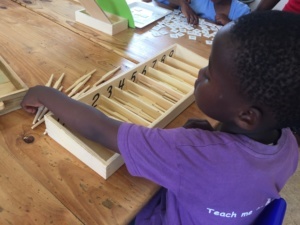 The children are taught to be independent through using specific materials that are designed to “teach me to do it myself”. Through independence, comes a desire to learn. Without that desire, learning cannot happen. We have also ensured that the children are getting healthy meals cooked for them during their school day. Bridget, our resident cook, produces high quality meals that are packed with vegetables and protein. The learners are also offered a breakfast of porridge, if they arrive hungry in the morning. We are feeding the body, as well as the mind. 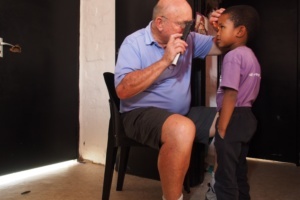 During the fourth term, we had a team of volunteer optometrists from the ESSILOR Foundation in Port Elizabeth, under the guidance of Dr. Tony Yoell, who came to test all the children’s eyes. 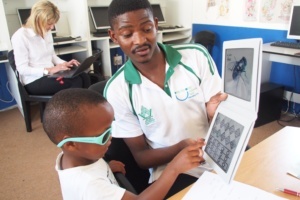 The results were assessed and the children that presented with possible visual problems were advised to visit Mr. Yoell at the eye clinic for further tests and spectacles, if needed. Huge Thanks must go to Svein-Erik Stiansen and his wife, Ingvild. They donated a generous sum to Talhado which they collected at their joint 75th birthday party. 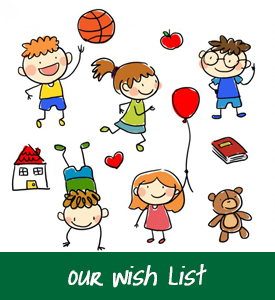 Instead of receiving presents, they asked their guests to donate to Talhado. We are full of gratitude for this wonderful gesture! We had a visit from Robin and Esther Jackson, members of Rotary Woking in the UK. 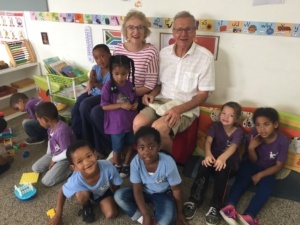 They brought some pencils for the children and also promised to support the setting up of a new classroom next year by sponsoring the furniture, which will be made by a local craftsman. We enjoyed their visit in the classroom! 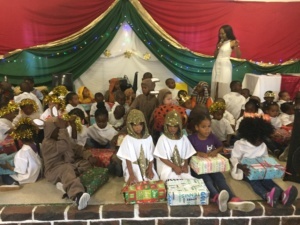 The highlight of the fourth term was most certainly the Christmas concert and prize giving which took place on the 30th November in the local United Congregational church hall. The hall was filled with proud parents and grandparents, as well as special guests, and of course our beautifully turned out children. The children entertained the audience with songs and poems about the planets, the continents, and sang the national anthem with gusto! They then put on a special nativity play, which they had been rehearsing for weeks. 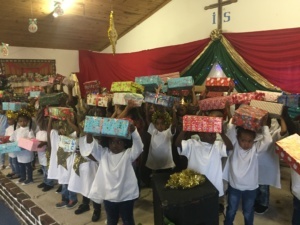 The Ukupha ladies handed out Santa boxes full of fun goodies to each child. 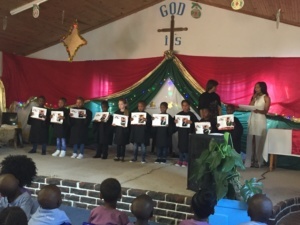 The headmasters of our two local primary schools delivered some wise words to the children and parents as we bade farewell to our grade R learners who will progress to grade 1 next year. I have noticed how the parents at Talhado have become progressively more involved and interested in their children’s schooling. I thank the parents for their support and look forward to our parent/teacher evening early next year where we meet and greet and explain everything Montessori to give an understanding of the methods used in the classroom. Alexa Beckley’s jersey project is continuing to grow and Nomvula’s is now also selling packs of beanies and scarves, as well as the jerseys. We are hoping to have 75 jerseys, beanies and scarves knitted before the next winter sets in. If you manage to knit an item, please drop it back at Nomvula’s as I pop in there regularly to collect. Please send me your photo whilst knitting so I can post to our Facebook or Instagram account. 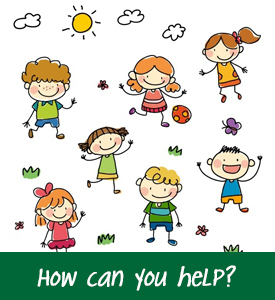 As a novel idea for a Christmas gift this year have you thought about a donation to Talhado Children’s Haven? 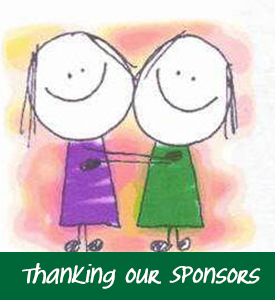 We are an NPO and solely reliant on the kindness of our sponsors. If you wish to make a donation please contact me directly or see our donation’s page with bank account instructions. We are happy to issue you with a certificate that you can present as a Christmas gift to your loved one. For those of you overseas we have set up a Paypal account to make it easier to receive international donations. Wishing you all a blessed Christmas and holiday season filled with love!